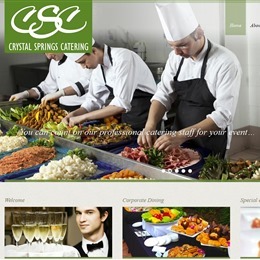 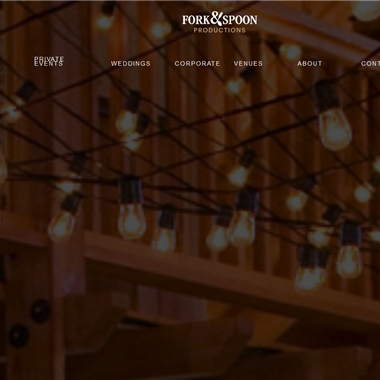 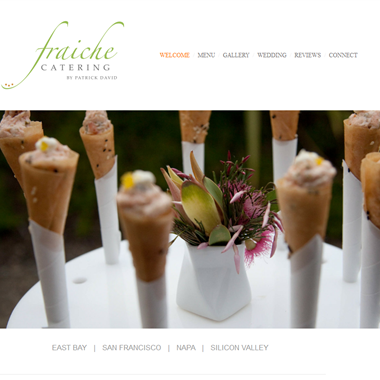 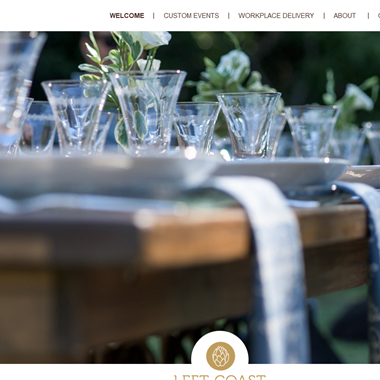 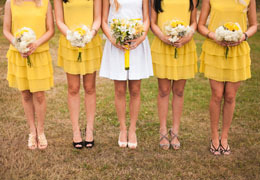 Select photos you like; we'll recommend wedding caterers in San Francisco Try now! 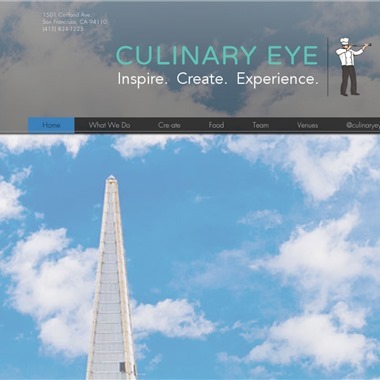 "Our unforgettable food is what attracts brides and grooms to us; our unparalleled and flawless service is why you love working with us; and as you celebrate around the table with your closest friends and family, you know you made the perfect choice." 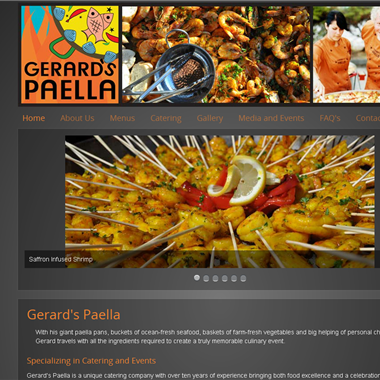 "Gerard’s Paella is a unique catering company with over ten years of experience bringing both food excellence and a celebration to a party or event. 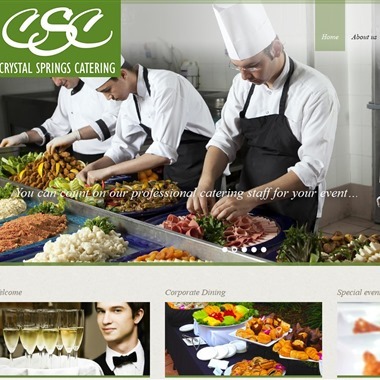 Through the enthusiasm of our chefs and the delicious food they make we are perfect for any occasion, birthday parties, elaborate winery dinners, any size wedding, family gatherings or just a casual meeting of friends."